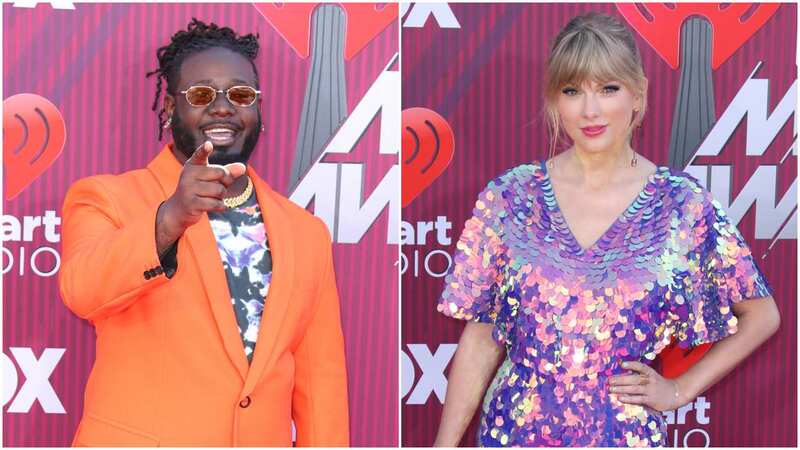 Truthfully speaking, T-Pain’s anecdote about Taylor Swift at the 2019 iHeartRadio awards was a tad bit awkward. T-Pain’s comments towards Taylor Swift at the 2019 iHeartRadio gala have landed him in hot water with her fanbase. As you’re likely aware, T-Pain was tasked with hosting the event from start to finish. When it came time to issue a monologue regarding Taylor Swift’s presence in the building, the host chose to recount the story of how he first met the pop darling. As harmless as the anecdote might be on a level of reason, that’s not how Taylor Swift fans chose to view it, many of them deeming T-Pain’s conduct as unbecoming of a gentleman host, and his language far too expletive. Many of her fans remarked upon the distressful sexual assault case she recently underwent, giving T-Pain the appearance of an insensitive person, even though there’s reason to believe nothing was clouding his judgment when he let off the jokes. Considering T-Pain and Taylor Swift see, to know one another other off-camera, you’d think they could work out a truce – which would infer Taylor Swift was offended in the first place. Mind you, there is no evidence to support that claim.